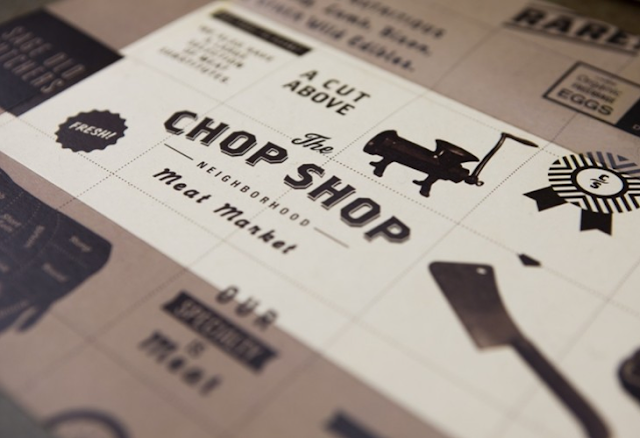 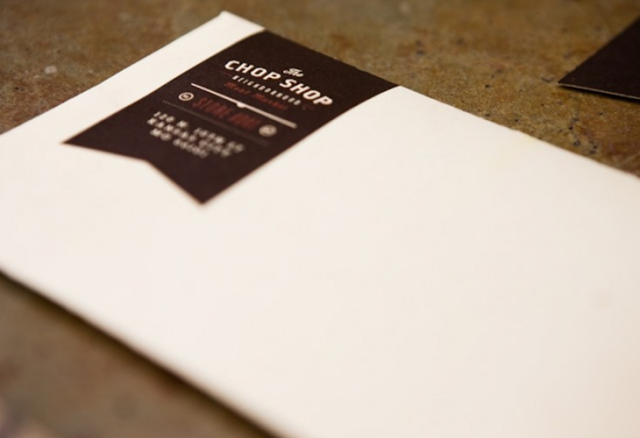 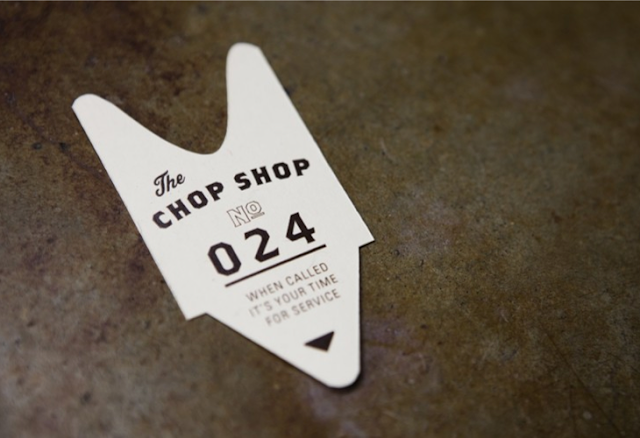 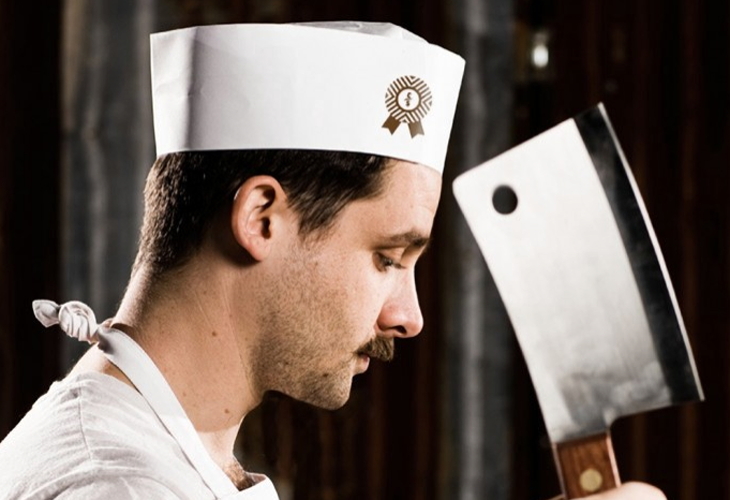 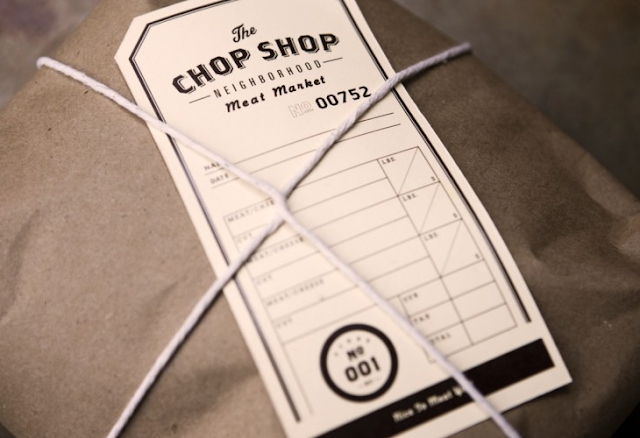 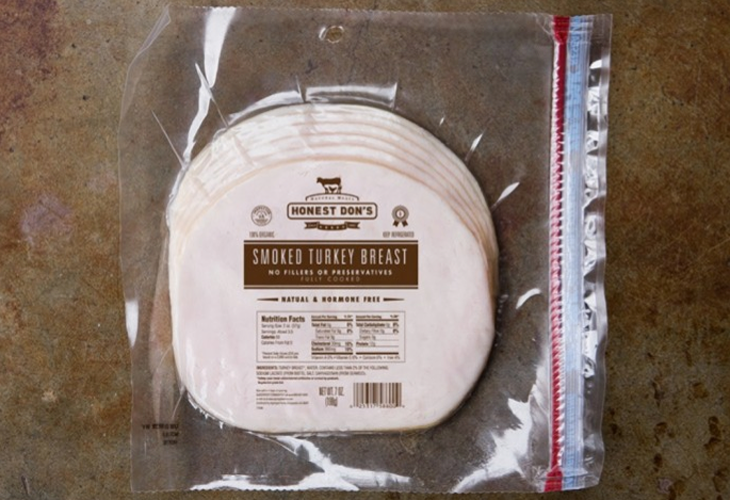 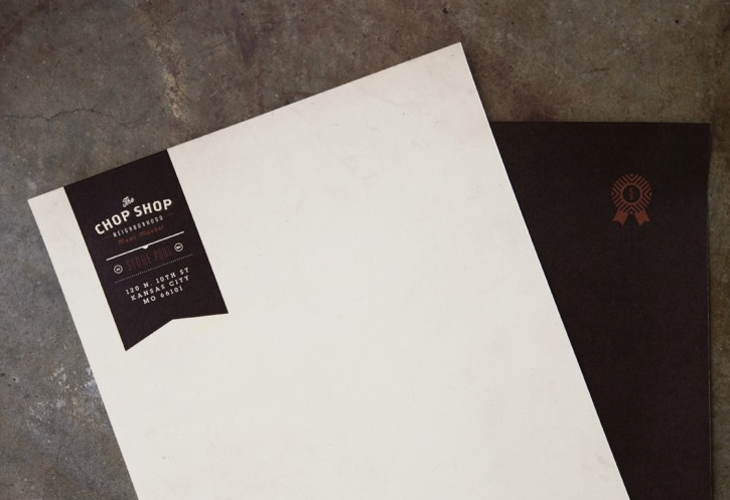 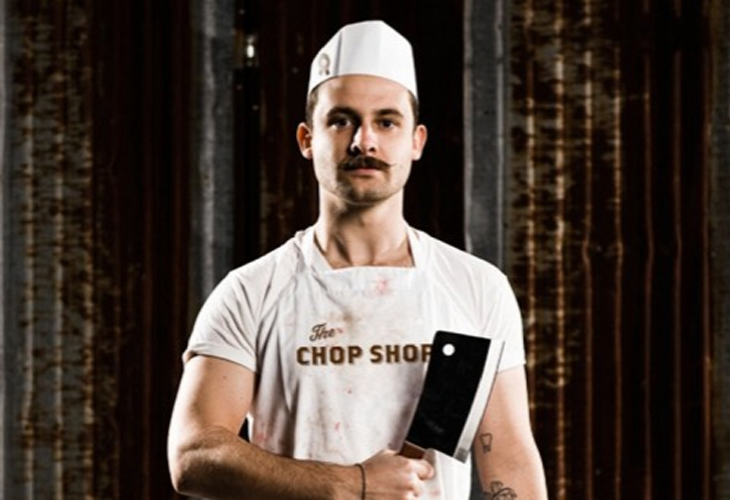 Beautiful identity design for "Honest Don's & the Chop Shop" by PTARMAK. 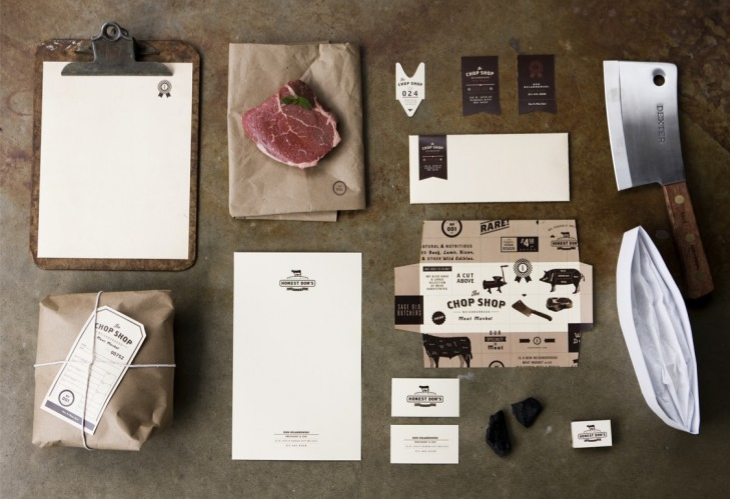 Love the choice of materials combined with the raw and authentic expression. 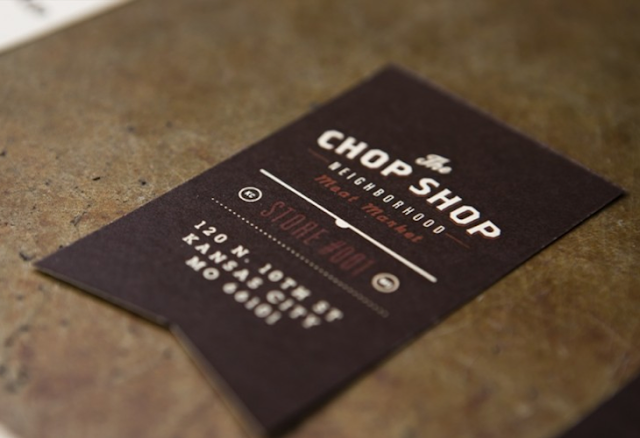 Check out the rest of their work here.